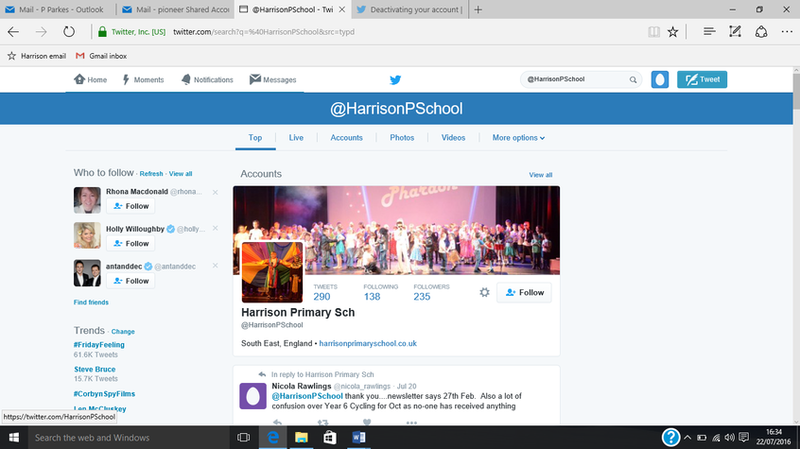 Did you know that you can now follow ‘nice-to-know’ information about Harrison Primary School on Twitter ​@HarrisonPSchool? All essential information will obviously be communicated by other channels (email / text / letter home) but on Twitter we will post interesting things happening in school on a regular basis. Our Twitter name is @HarrisonPSchool. Please do follow us. Go to the Twitter website and get started by clicking Sign up. Enter your name, email, and a password (at least 6 characters) and then click Sign Up again. You will then be asked to register the account against a telephone number. This helps to keep your account secure, connects you to friends and makes login easier but you can skip this step if you wish. You can add more information to your profile. For example you can add a photo to help so you’re not showing as the default egg logo! You can also add a short ‘bio’ (biography) about yourself if you wish. If you would like to access Twitter on your smartphone, you can download the free Twitter app and then use your new log in details to access twitter this way. Next follow @HarrisonPSchool. To do this, click in the “Search” field at the top of your home page as shown in the image above. Type in the ‘@HarrisonPSchool’ username. When you find our page, click Follow. You can then start to search for other people or organisations of interest to you and follow them. For example @FarehamBC is Fareham Borough Council. You may choose to search for friends and family who are also on Twitter. As you start to follow others, many will start to follow you back. 3. Get ready to start tweeting. So now that you are all setup, you can choose to write a post (“tweet”). It is absolutely fine just to follow other people and not tweet yourself. However, if you would like to tweet, you can do this from your Twitter home page or from your phone. 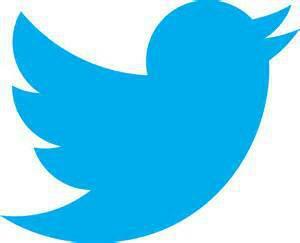 Just click on the tweet button or the symbol that looks like a feather pen in the top-right of your screen. The main thing you need to know is that the message can be no longer than 140 characters long. It is possible to add an image to your tweet from images stored on your phone or computer. Hash tags. You are probably familiar with tagging photos with a short piece of text. Twitter has this capability, too. For example you might tweet about something in Fareham and use ‘#Fareham’. If someone searched Twitter using #Fareham, your tweet would show in their results. 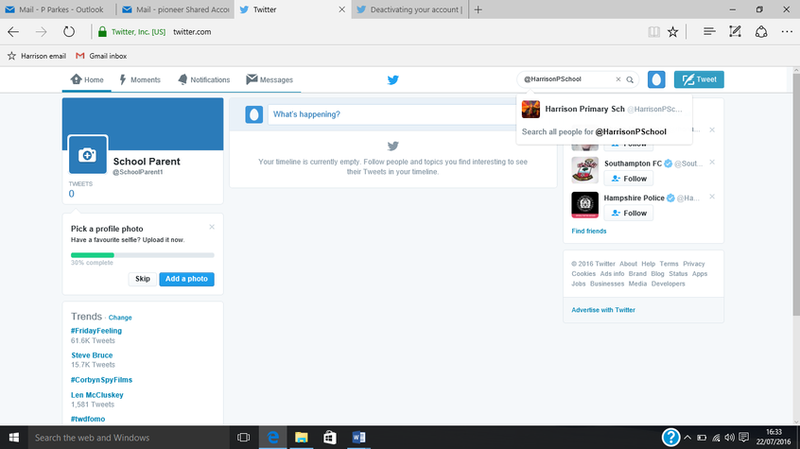 If you have any problems with following @HarrisonPSchool email adminoffice@harrison.hants.sch.uk.